Post punk provocateurs The Pop Group have announced the release of their first album in 35 years, produced by acclaimed producer Paul Epworth. 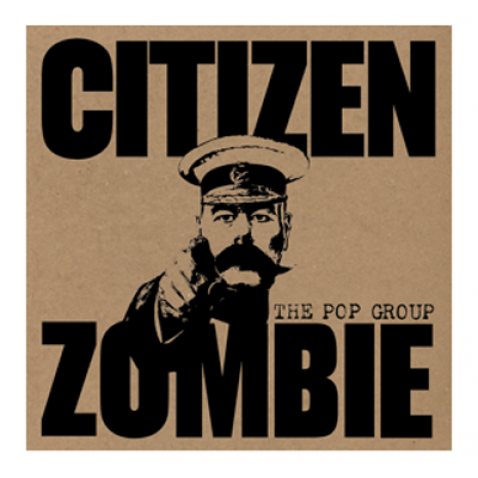 Citizen Zombie will be released through Freaks R Us on Monday February 23rd 2015. “Even I am shocked by the album. It really flips the script. Expect the unexpected. Let the freak flag fly.” Mark Stewart, 2014.